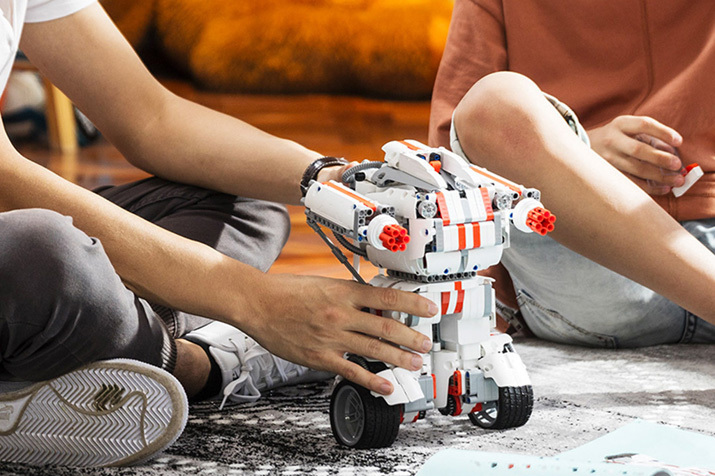 The robot can be assembled in different shapes (much like how a lego-building works), but what stands as the high point of the toy robot is that it will be controllable through an app. The robot will come in a kit, which will comprise of various components like wheels, gears and chains, to make a moveable robot come to life. And Xiaomi claims that all parts of the robot are made of non-polluting secure raw material. According to Xiaomi’s official website, MITU Block Robot will be governed by a 32-bit ARM Cortex-M3 chip with 72 MHz frequency. Its operating system allows it to perform coordinated actions. Gyroscope sensor helps to keep it upright on the go or after hitting other objects. 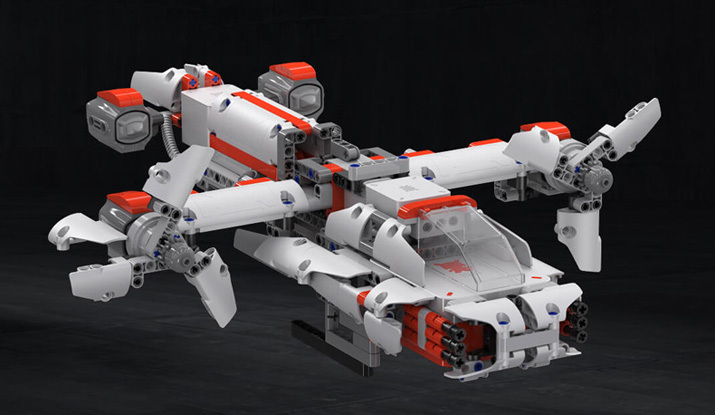 As the website claims, the robot can carry loads up to 3 kg. urther, the robot comes with four USB Type-C interface for Android-powered smartphones, while also driving other expansion devices.